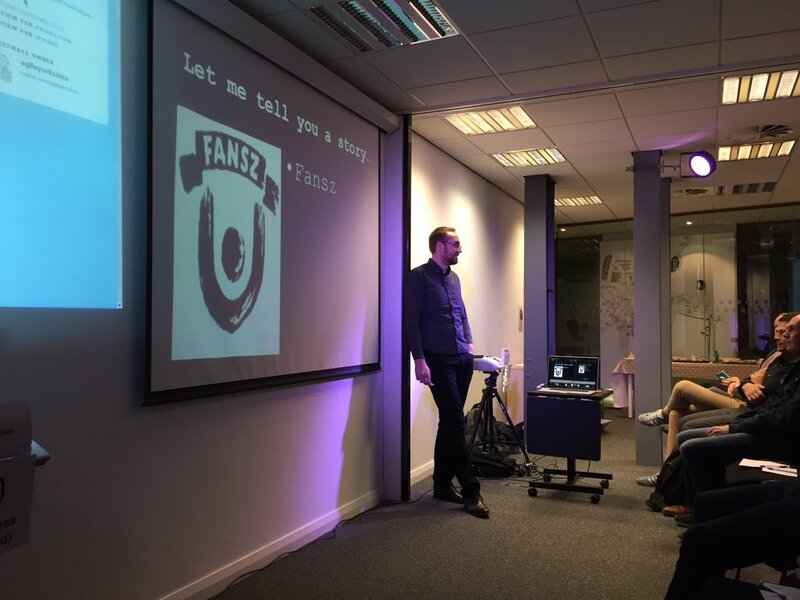 I have to admit that when I arrived at the January 2016 Agile Yorkshire event, I was nervous. A first timer, non-developer, taking notes…what was I thinking? Luckily, there was a warm welcome, plenty of friendly faces, and the speakers definitely provided some food for thought. First up was test consultant, Ash Winter, who thinks testing is great. That is, testing that delivers value and is suited to the context. Is a full test suite necessary for a product at beta? The presentation showed how a failure can be the best source of learning. For anyone not familiar with the pain of failure there was a photo of a sad puppy – point made! So what suggestions did Ash give? It’s important to have an evolving strategy and engage regularly. Ash also mentioned the importance of thinking small and having different tests at different testing levels (Testing Pyramid). Another great suggestion was to pair early especially with developers and write the tests first (Test Driven Development). Consider that tests have a life-cycle and every test must eventually die. Ensure the tests serve you and not the other way round. David Turner discussed his Agile Journey with the group, highlighting the growing confusion around Agile terminology. As ‘Agile’ means different things to different people, it is important to check there is a common understanding from the outset. Rather than focusing on ‘Agile’ David focuses on pragmatic delivery, i.e. what is the problem you are trying to solve? David believes Agile is really a people management issue, for example, ‘how can you best manage a group of IT professionals to deliver something of value?’ He suggested that a good start would be autonomous teams empowered to make decisions, highlighting the importance of thinking about individuals and what motivates them. David emphasised that emergent architecture is good; rather than making wrong architecture decisions too early, defer these decisions to the point where they need to be made. On discussing Agile roles, David’s view is that ‘4 developers and a whiteboard’ are all that’s needed (at this point in the presentation, developers nodded their heads in agreement!) [While a sharp intake of breath could be heard from the rest of the audience - ed]. Finally, David reinforced the importance of treating projects as individuals –a ‘one size fits all’ mantra is not being Agile.